Step 1 Peel NeoSeal from liner. 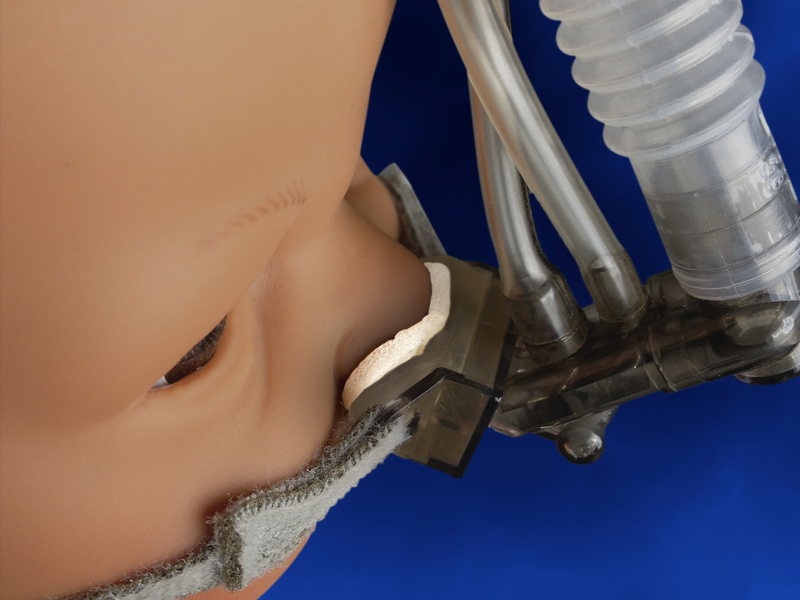 Step 2 Slip over nasal prongs with adhesive facing cannula. Note: Soft, smooth side without adhesive should contact patient’s skin. Step 3 Place cannula per hospital protocol. Step 4 Replace NeoSeal daily or per hospital protocol, whichever is sooner. Note: Replace immediately if soiled or wet. 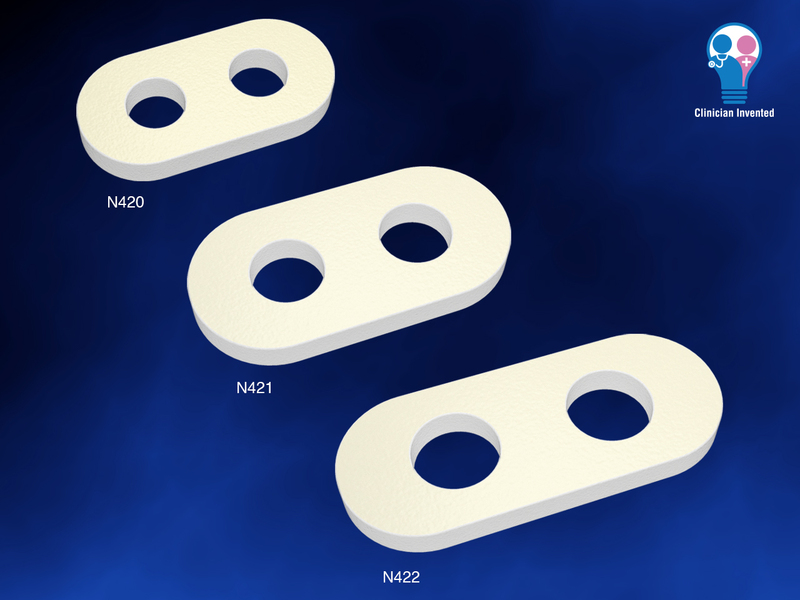 The NeoSeal is intended to create a seal around the nares and protect the skin of the septum and nares. It is intended for use on pediatric (neonates, infants and children) patients. Replace immediately if soiled or wet.